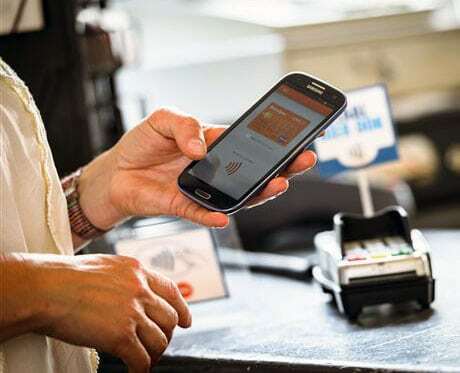 The mobile payments pilot to be conducted from next month by Dutch banks ABN Amro, ING and Rabobank in collaboration with the city of Leiden, Mastercard and mobile network operator KPN is to encompass 1,000 consumers and 150 businesses, the partners have announced. The trial, which will begin on 2 September and run for three months, will see participants being provided with a Samsung Galaxy Express smartphone preloaded with their bank’s payments app. “After the introduction period, each bank will determine individually whether, and how, it will offer this form of payment to customers,” the partners add. Can you add more info on the SE used in this pilot? is it an eSE? In this soft launch we use a UICC as SE.